now, let's be honest . 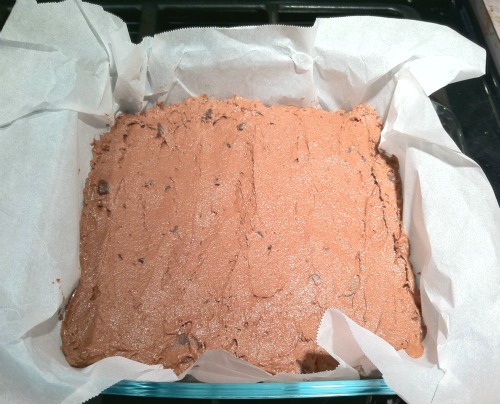 . . it's not often that i use a "low-fat" recipe. i mean really, who can resist the things that make recipes so amazing, like butter and eggs for example. 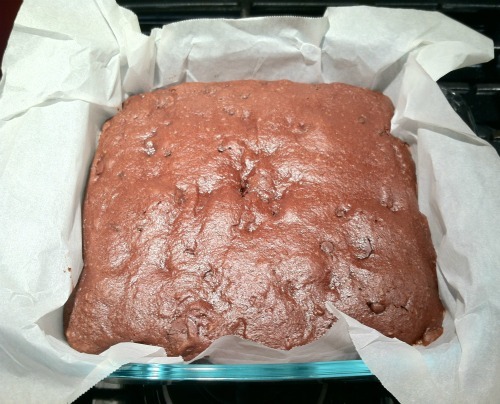 so, imagine ryan's surprise when i proposed that we make low-fat brownies this past weekend. 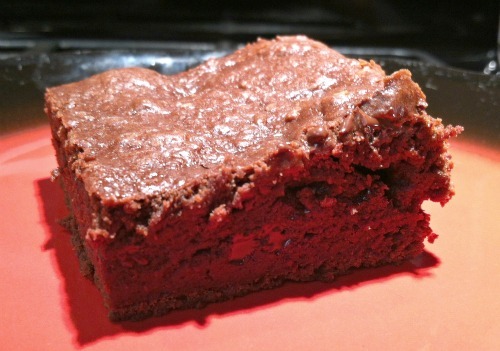 yup, you read that right, low-fat brownies. 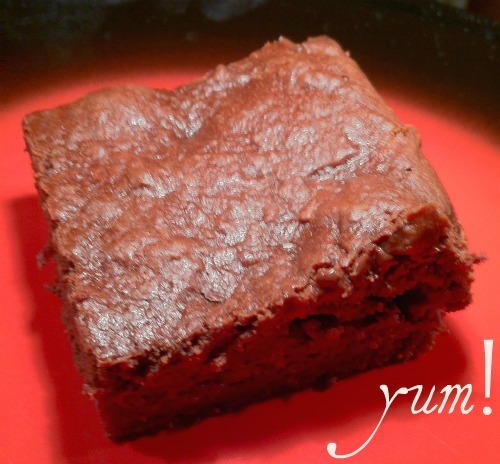 i recently stumbled across this brownie recipe which calls for ingredients such as greek yogurt and ground flax seeds instead of butter and eggs. i was curious to try it out, so while we were at the grocery store this weekend we bought ground flax seeds. 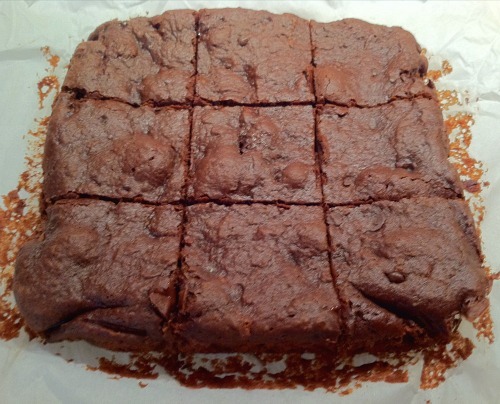 the brownies actually turned out to be much better than we were expecting, and we both really enjoyed them.